Approximately 780 kiloparsecs (2.5 million light years) from Earth lies the Andromeda galaxy, or as we know it the most happening spot in the universe, where the sexiest of galactic heads come to let their hair down and throw some serious shapes. 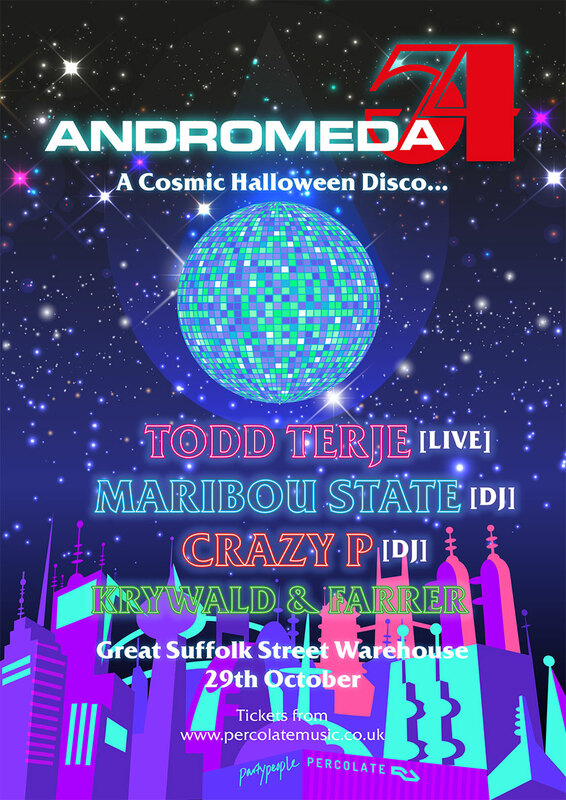 On Saturday the 29th of October, through our portal on Great Suffolk Street, Percolate will be opening the first intergalactic disco nightclub in space and time…Welcome to Andromeda 54. 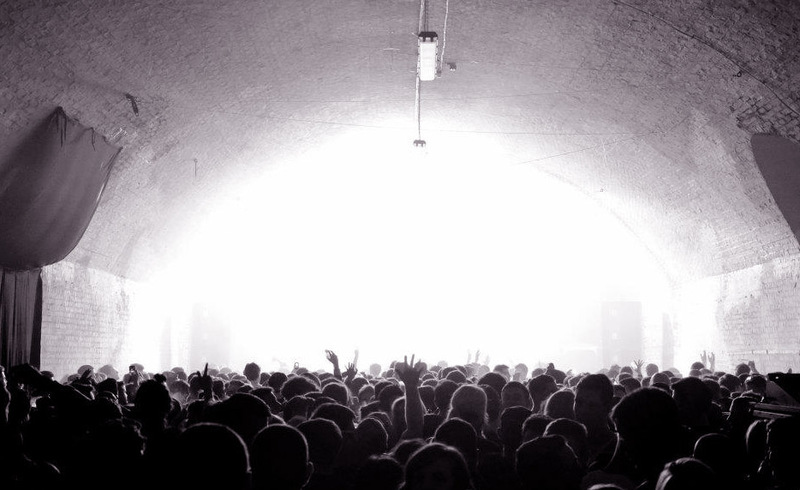 Being part of the closest galaxy to Andromeda we thought it only fair to invite you Earthlings to this gathering of cosmic superheroes as we herald in a new age of interplanetary grooving and mischief. Flying all the way in from Cosmos Redshift 7 (the brightest and most distant galaxy from Earth) will be infamous cosmonaut Todd Terje, with an array of live and futuristic sounds to take your minds to another dimension, supported by a multitude of weird and wonderful acts to keep you ray guns set to stun till the early hours of 6am.